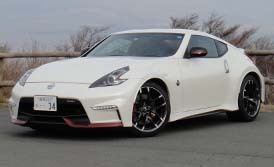 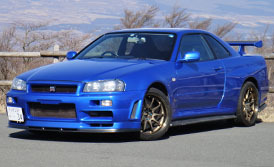 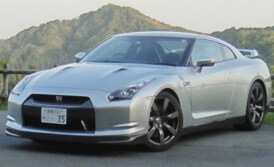 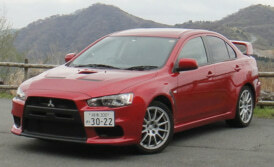 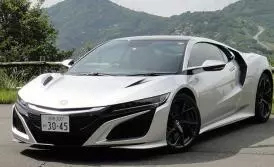 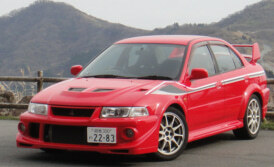 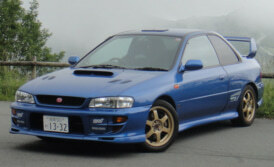 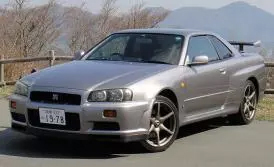 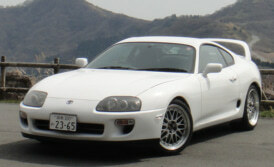 Drive our JDM car along with our pace car on some of the greatest roads in Japan. 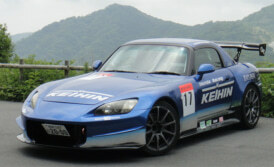 Guided tours are available to anyone who has a valid driver’s license in Japan, and there is no age restriction on it! 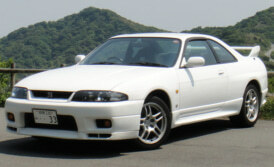 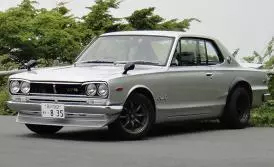 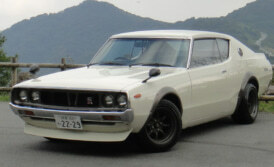 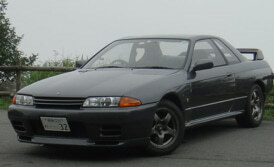 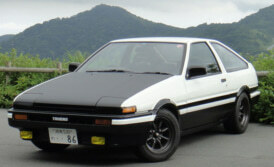 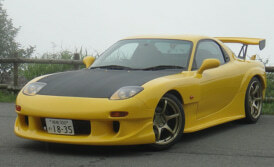 Drive our JDM car on your own to enjoy your private time. 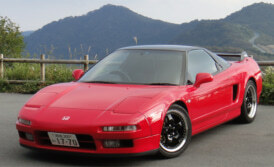 All drivers must be at least 26 years of age with a driver’s license that is valid in Japan. 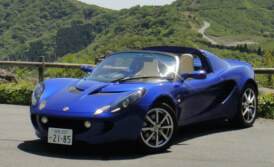 Certain restrictions apply to a group rental.